Finally, autumn has arrived and summer is over. In Chinese Medicine the change of season is an important time to alter our day-to-day habits to ensure balance and good health. 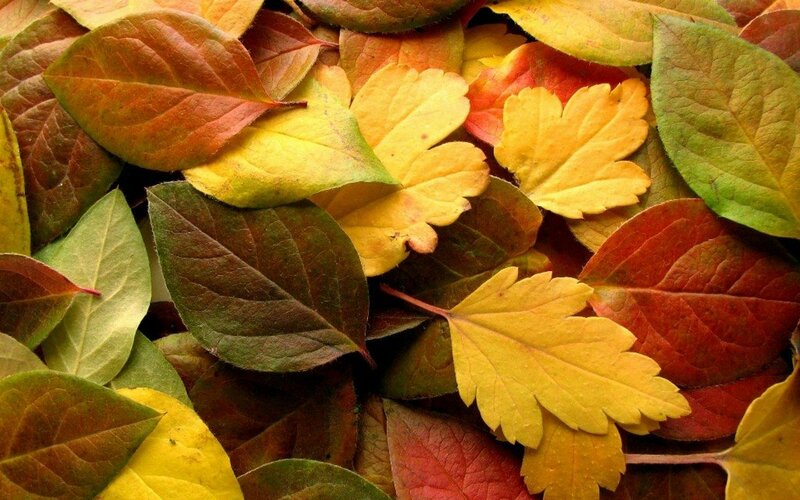 Autumn and winter are linked to the Metal element and the organ of the Lung. As this is the season we all fall ill with coughs and colds it is important to look after our Lung energy. Summer is a time for being outdoors and expansion; autumn is all about restoration, nourishment and preparation for winter. In China, wrapping up warm, wearing a scarf and thermals when the weather turns cold is essential, no one would leave home without being prepared and for good reason. Our Lungs are our first line of defense against invasions of illness. As the weather turns cold and the wind picks up, the Lung organ is extra vulnerable. In Chinese medicine theory, invasions of illness can penetrate the body via the back of the neck, so keeping that area protected is very important in autumn. Even if it’s sunny, always bring a scarf when you head outside. Since the Lung is the most exterior organ, it is the organ that relates most closely to the skin. Dry skin and even rashes can become more common as the weather gets colder. Drink a lot of water and keep your skin hydrated with plenty of good quality moisturiser. It’s an important time to stop drinking cold drinks and ice and to nourish the body with water at room temperature and plenty of warming herbal teas, hot lemon and water in the morning and ginger teas if you’re feeling the cold. As mentioned above it’s time to keep the body warm and stop putting anything too cold into it: try swapping the salad for a soup. We need to start keeping our bodies warmer on the outside and we need to stay warm on the inside as well. Instead of cold cereal with milk, choose porridge. Swap the salads and sandwiches for oven-roasted veggies over brown rice. When cooking, use plenty of onions, ginger, garlic and mustard—these pungent foods are known to benefit the Lung organ and keep us warm. Eat seasonally too; root vegetables such as beets, turnips, carrots, parsnips, sweet potatoes, pumpkin and squash are all in abundance and an ideal source for keeping us warm and well. In summertime we are naturally outside more, moving more and doing more. There are more daylight hours for us to be outside. But when the clocks go back and the nights draw in don’t let this stop you from moving your body. Far too many people stop exercising and spend more time doing sedentary activities indoors. If you don’t want to exercise outside, bring your activity inside, join up at the gym, sign up for an exercise class, take up yoga, start swimming. Whatever it is, don’t let dark nights and the cold outside stop you from your exercise. Whilst it is important to keep up some form pf physical activity, after a busy summer of rushing around, autumn is a nice time to slow down the pace of your life, stay in more and nurture yourself. Early nights, warming foods, friends round for dinner and watching films are all great ways of staying in more and keeping warm and well.